Digital disruption is rapidly changing the world in which we live and work with no sign of slowing down. New technologies have created new markets that, in turn, create new competitors. And those competitors are driving new expectations. To succeed in the digital world, businesses must not only provide superior experiences for consumers, customers, employees and citizens, but deliver on their promises in a faster, more nimble way. 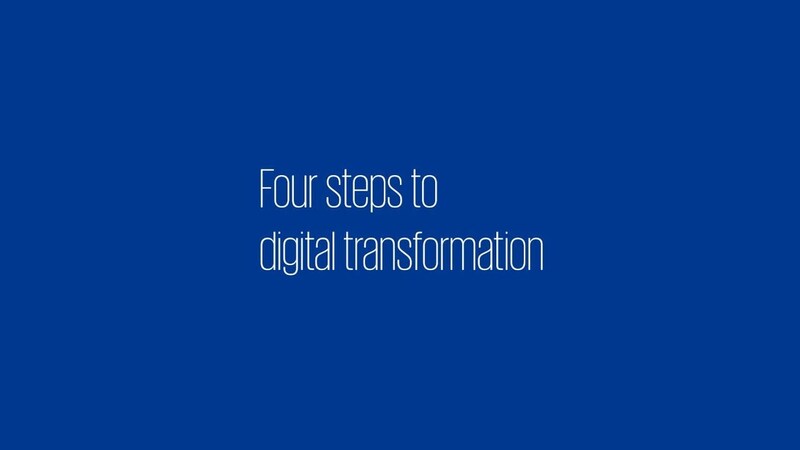 KPMG’s business and financial expertise, technological insights and sector knowledge position us to work with your organization to achieve broad digital transformation through an industry lens. From strategy to tech enablement to cultural change, our multi-disciplinary teams take a holistic view of how your processes, platforms and behaviors across the front, middle and back offices need to evolve—and offer clear methodologies for executing that transformation. Distributed ledger technology is transforming business processing.